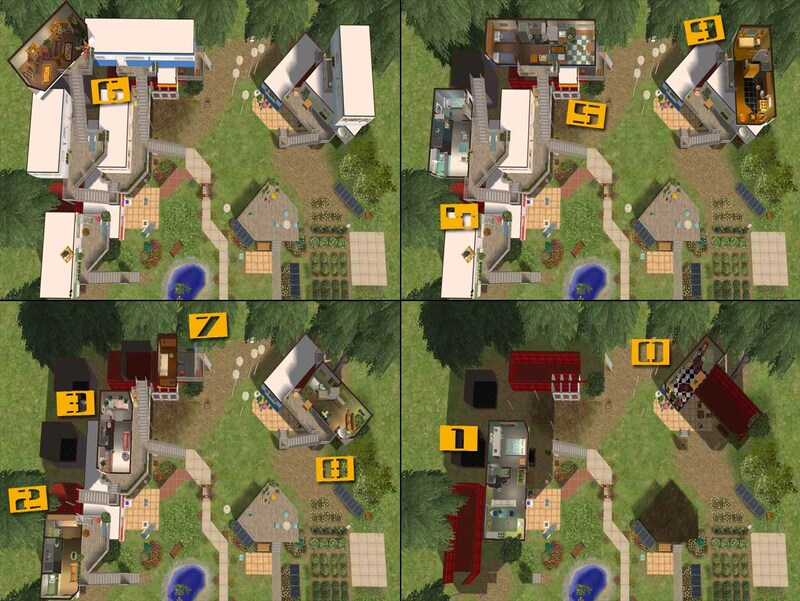 Mod The Sims - -Redneck Mansion- Includes New Meshes! 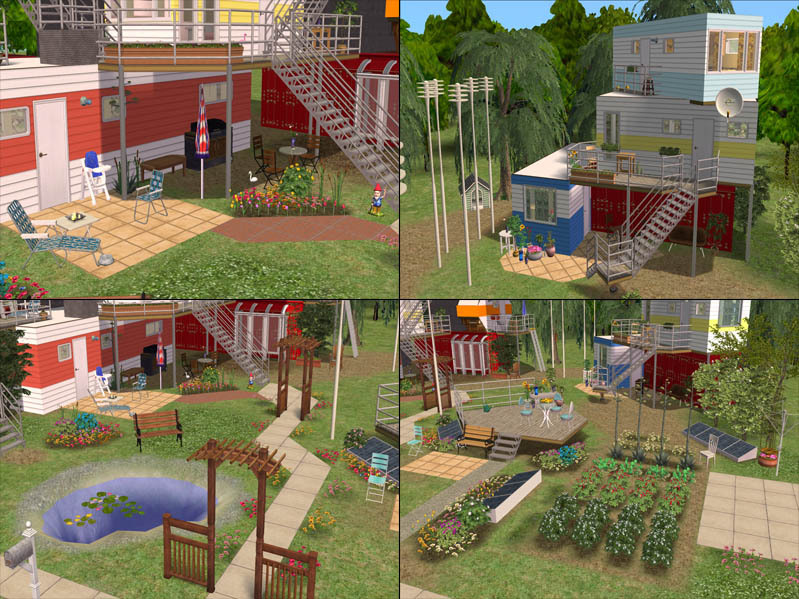 Today I present to you a lot that in real life is the set of a play, but it totally rocks and was actually created, so why can't my simmies live in it? I've included my reference pictures at the bottom for you to compare. I spent months trying to make it identical to the reference pictures. As for the name, I didn't name it, the internet gave it it's name, so please don't tell me its insulting or whatever, I mean no disrespect whatsoever. Also, this would be freaking amazing in real life! To make this lot uber perfect, I needed to create a few objects that I just couldn't find anywhere else. 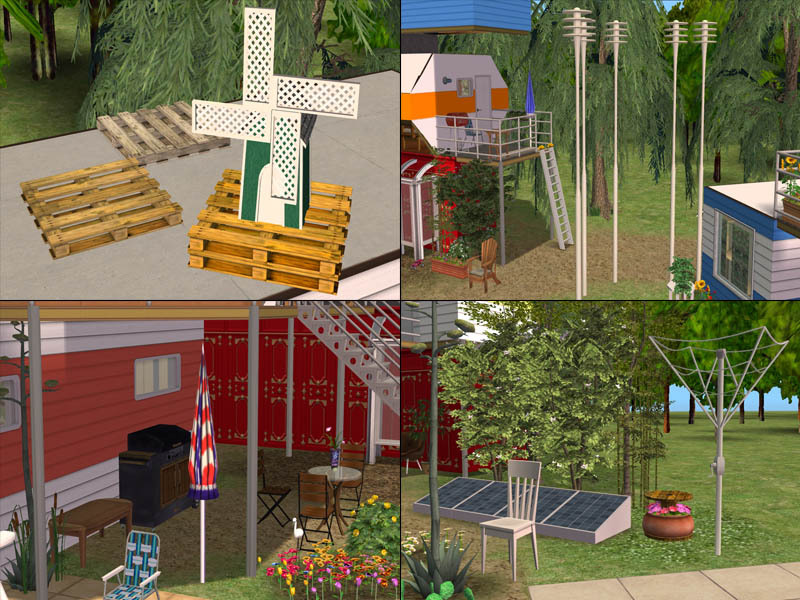 There are 6 new objects (included in the lot but also downloadable separately) for you to play with. This object was created to be able to hold anything (it can support a refrigerator!) and to be stackable. I think it would go great in a store room or warehouse. I've added 2 recolors in the separate rar that aren't used in the lot. The mesh and texture was created from the UNI bonfire and reworked, Maxis match! BaseGame Compatible. This little windmill ACTUALLY SPINS!!! 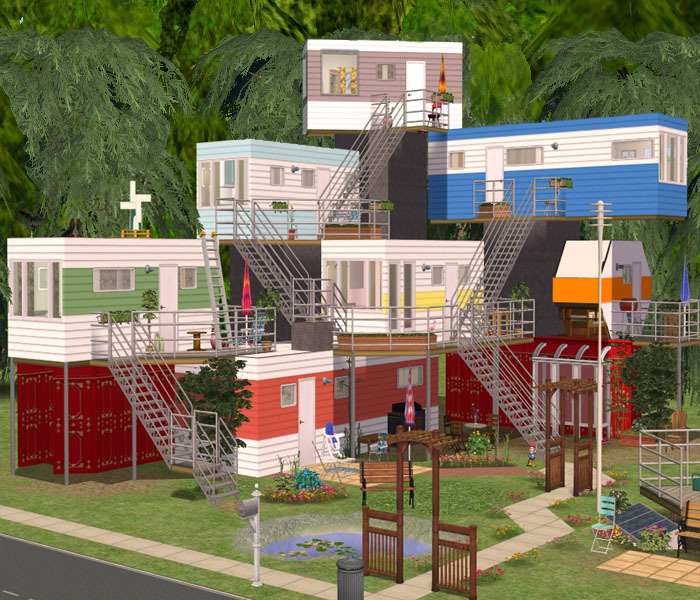 It is intended for placement in your sim gardens, the silly owners of this lot have placed it on their roof instead! This was cloned and extensively reworked from the MG wind turbins. My version will NOT pay your bills (its just a decorative little windmill) but it is BaseGame Compatible. This umbrella is closed. I have seen many on this site that are open, but for my picture I needed closed umbrellas. This umbrella sits on the ground or on tables but nothing else. BaseGame Compatible. 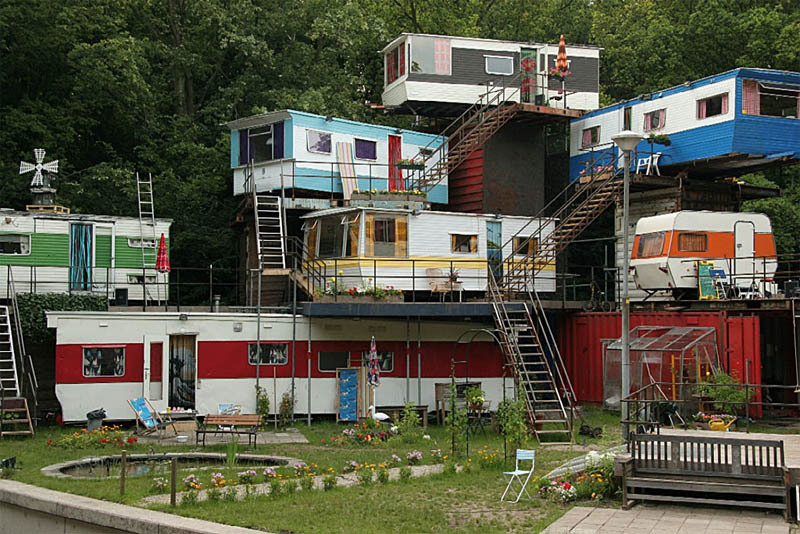 Apparently we have Eco-Friendly Rednecks living here. I've created two versions, one is BaseGame Compatible (and that's the one that is included in the lot) and the other requires MG. The meshes and textures (and GUID) are the same for both, but the MG one will actually help pay your bills. Please download the MG one if you can. Delete the other from your downloads folder before playing this lot and the one will replace the other. I needed a clothes line and there are a few here on MTS, but none were the right shape and most had clothes on them already. The metal and the line are separately recolorable. BaseGame Compatible. 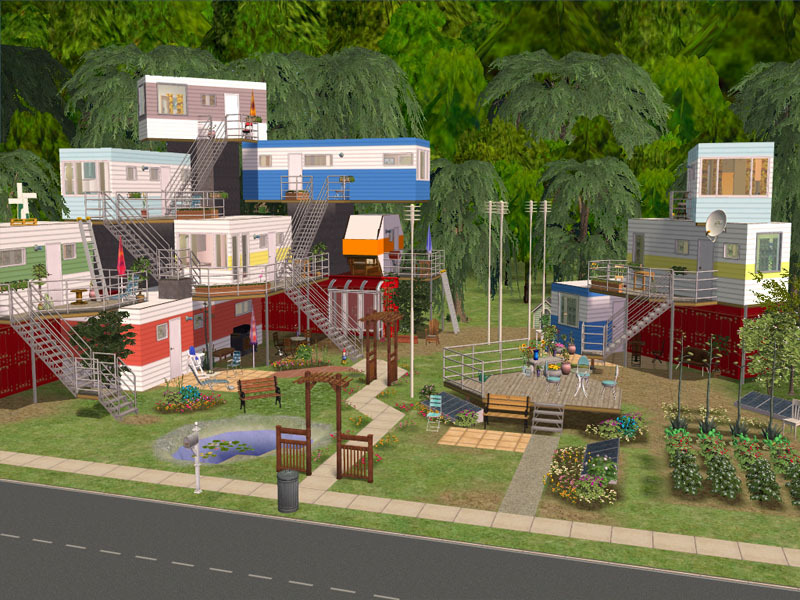 I hope you enjoy playing this lot as much as I enjoyed building it. It was a long/fun/stressful/exciting/frustrating trip, and I'm glad I came through it alive. Thanks so much everyone who kept pushing me to keep going. 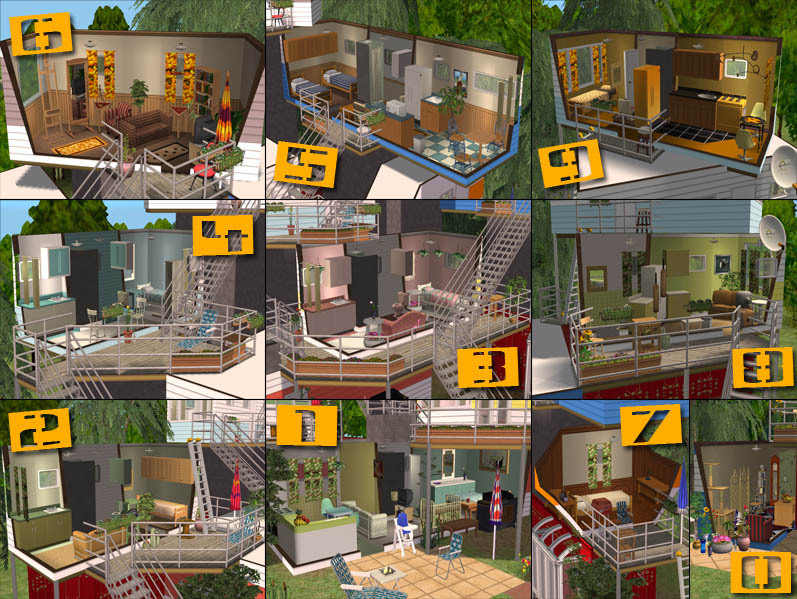 To install, be sure to download boblishman and zookini's files, then place all CC packages in your Downloads folder, then double click on the Sims2Pack. 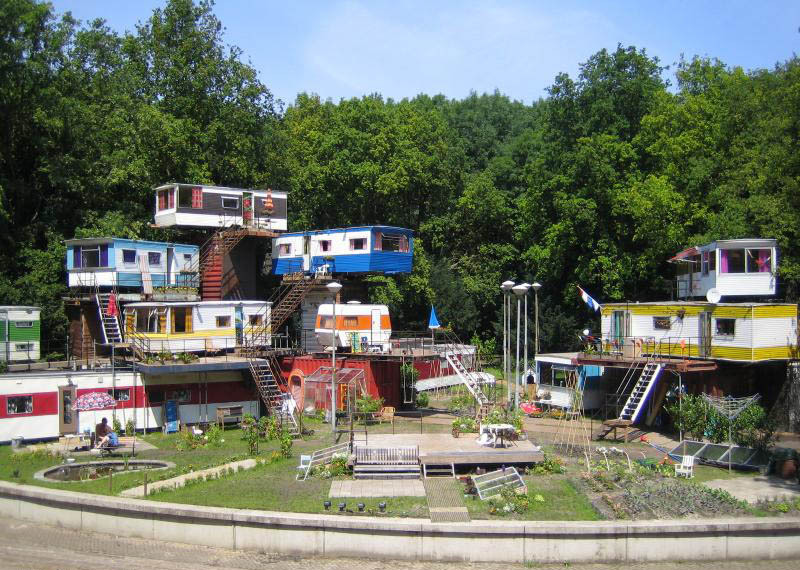 Redneck Mansion Lot will be waiting for you in your lots bin. Qbuilderz, Lee, Fresh-Prince, HP, fansee, Canoodle, cmomoney, Numenor, carmeekitty, and the rest of #create who fed my ego when I showed sneak-peeks.